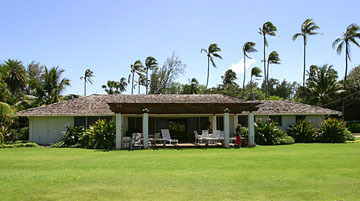 This are vacation accommodations on Maui's northshore (Sprecklesville) that offer direct windsurf access. 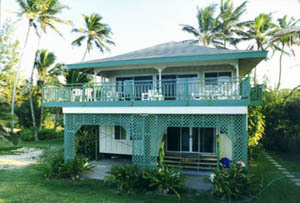 Most are beachfront or oceanfront properties. If you're looking for kitesurf access, contact us and we can offer our recommendations. Note: Many windsurf access properties in Sprecklesville also have jet noise from the nearly Kahului Airport, though some properties have much less noise than others. We're happy to discuss this top further by phone or email. Contact us for more info, options, or a condo, villa, estate, cottage, bungalow and private home accommodation options. Comments: A large casual beach home great for for families from which to enjoy some of the best windsurfing on Mauis northshore. Comments: Resort townhomes in an ideal setting. Sits beachfront on Sugar Cove Beach. Accommodation prices quoted in this guide are subject to the 13.42% Hawaii State "Hotel and Accommodations" Tax.